An expert on Mediterranean and Turkey issues, Dorothée Schmid holds a diploma in public management from Science-Po Paris and a PHD in Political Science from Panthéon-Sorbonne University. She worked as a country-risk analyst for Bank Crédit Agricole-Indosuez and carried out consulting missions for public institutions (European Commission, French Ministry of Economy, Ministry of Foreign Affairs), as well as NGOs and private companies, before joining Ifri in 2002. 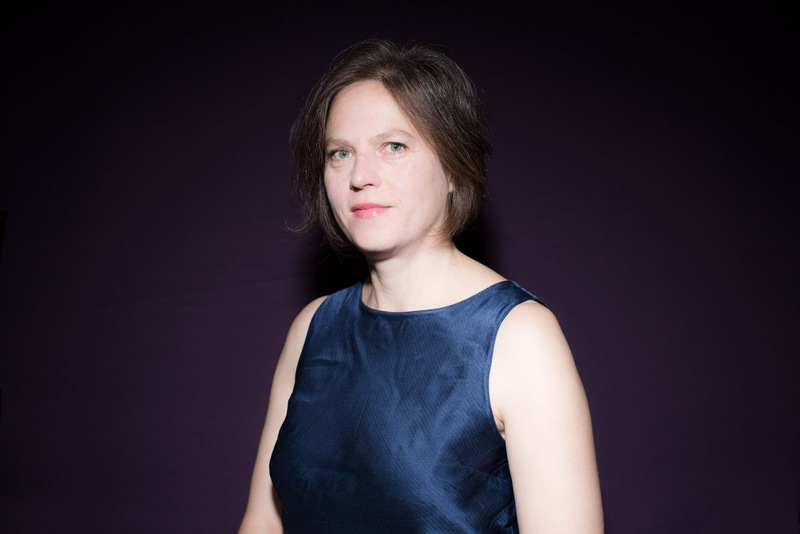 Dorothée Schmid has produced extensive analysis on EU and French policies in the Mediterranean and the Middle East, the issue of induced democratization, political economy and the regional balance of powers. 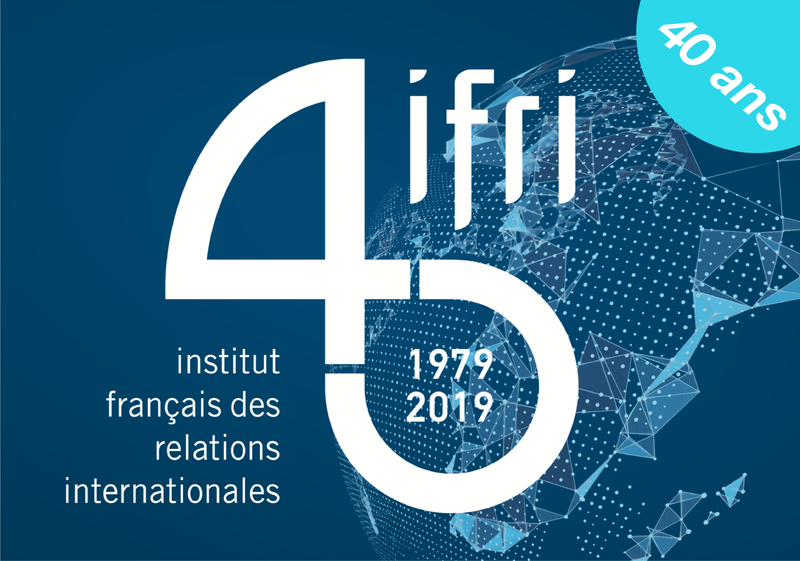 She has started and developed Ifri’s Contemporary Turkey Program since 2008 in order to follow the transformations of Turkish politics and the rise of Turkish foreign policy in its neighborhood and beyond. Her current research focusses on the dynamics of political reforms in the Middle East, the future of the rentier-state culture, post-conflict agendas and the new competition for influence among powers in the region.